You’ve decided that it’s time to make a change and renovate your bathroom or kitchen. Now you have to make one of the biggest decisions and pick the contractor you want to use to complete your job. 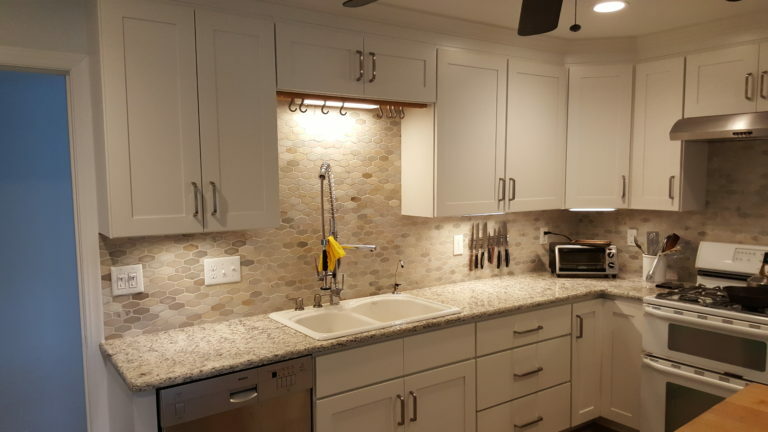 It is important to have a reliable person you can count on that you know will do a good job on your countertops, cabinets, backsplashes and or flooring. This kitchen is getting a few minor upgrades. Updated look with new cabinets, granite countertops and tile. Even when choosing the right contractor, it can still be a stressful process. Picking the right contractor can make a difference between a successful renovation and a disaster. These are the several questions you should consider when choosing the right contractor for your home renovation. Get some ideas together and a plan out what you want before talking to a contractor. You’ll get a much more accurate estimate if you can be very specific and know the materials (granite, marble, quartz, etc.) you want to use. A contractor starting out is a risk even if they’ve been working in the business for someone else. Does the contractor fabricate and install? Even though the skills are different, having the same company do your fabrication and installation from start to finish is important and it will give you a problem free installation. Will the contractor educate you on the different types of stone? Someone who knows the business will enjoy sharing their knowledge with you. Learn more about the different kind of stones. 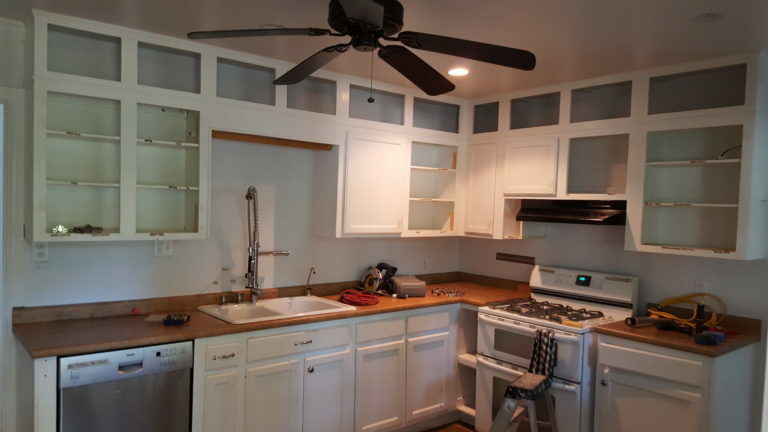 Does the contractor have a facility with an inventory of the countertops? 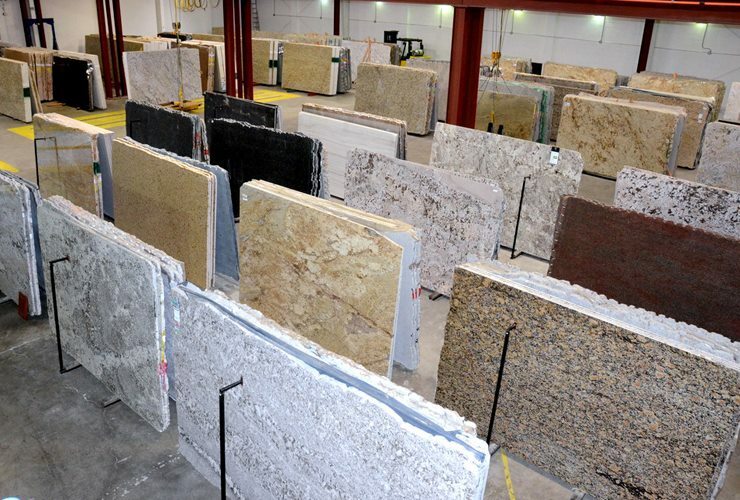 A showroom with many countertops, preferably indoors, is good. Does the contractor do quality work? The quality of your installation is very important. Make sure to check your polish, level counters, seams, and bottom polished edges. Are you signing a detailed contract? Make sure your contract spells out exactly what you want to be done. This includes the payments, materials, deadlines and the model numbers. If the contract isn’t detailed enough, make sure to provide your own addendums. Will the contractor make you a deal on price? 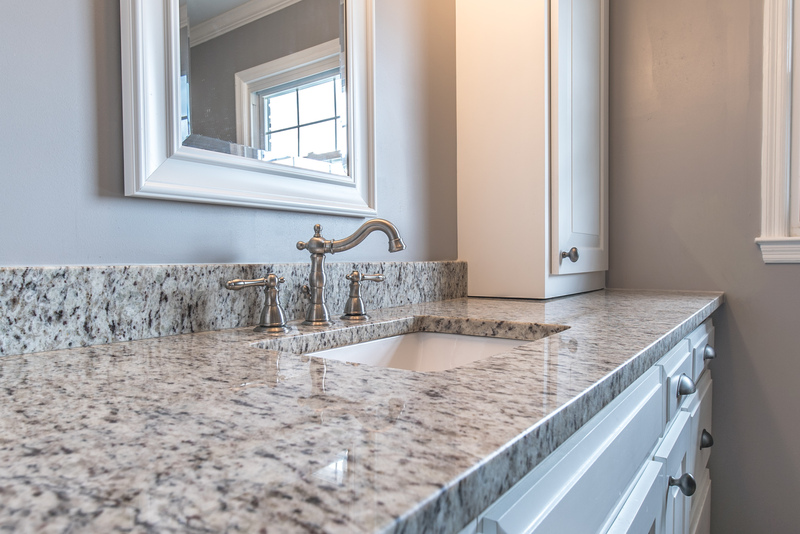 Purchasing countertops for your kitchen or bathroom is a big investment so compare prices from two or more granite fabricators. Pick a contractor you feel most comfortable with and ask them for the best price. Check out our specials page to see what kind of promotions we are running. 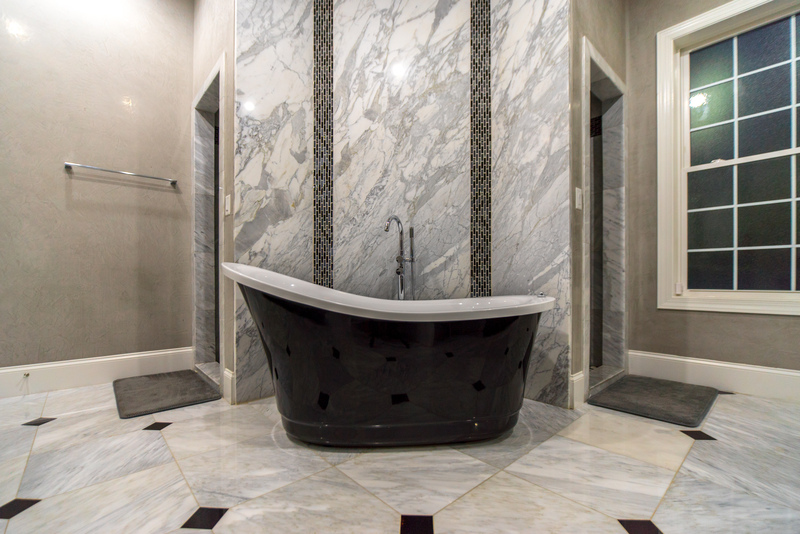 East Coast Granite & Marble has been in business for over 10 years and has completed over 25,000 Projects. 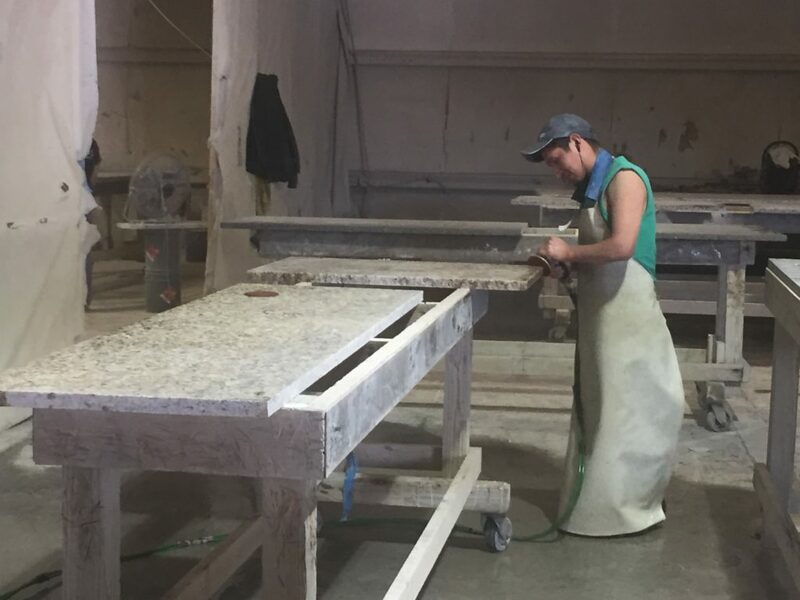 Our 20 plus locations have access to thousands of stone slabs and are ready to deliver a quality installation at any given time. Not only do we offer countertops of superior quality, we also install them to the highest industry standards. Why settle for second best when the team at East Coast Granite & Marble stands ready to help you make the best choice for your home? Get a free estimate today by filling out our form or calling us at 855-454-2065.